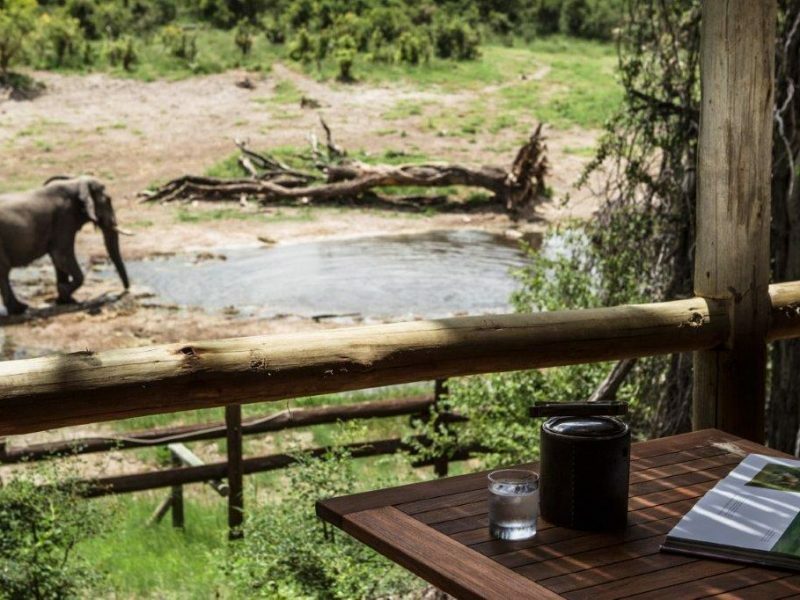 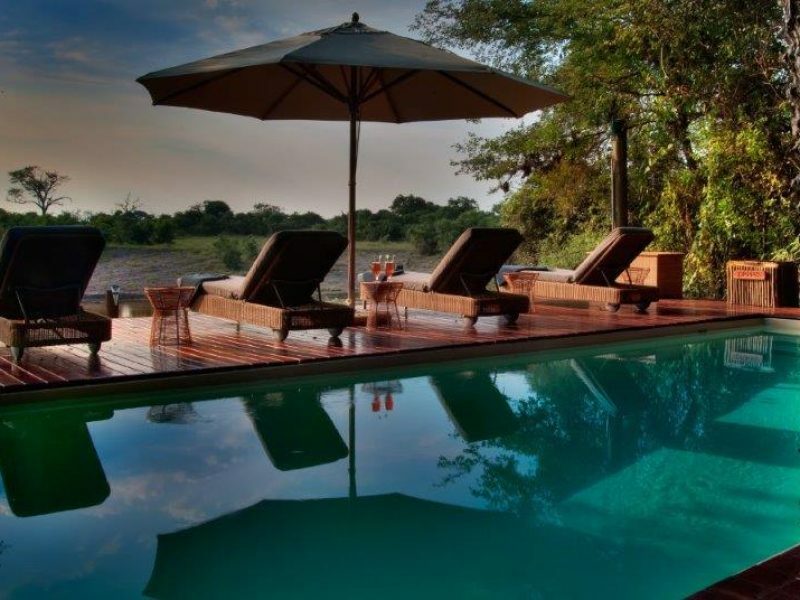 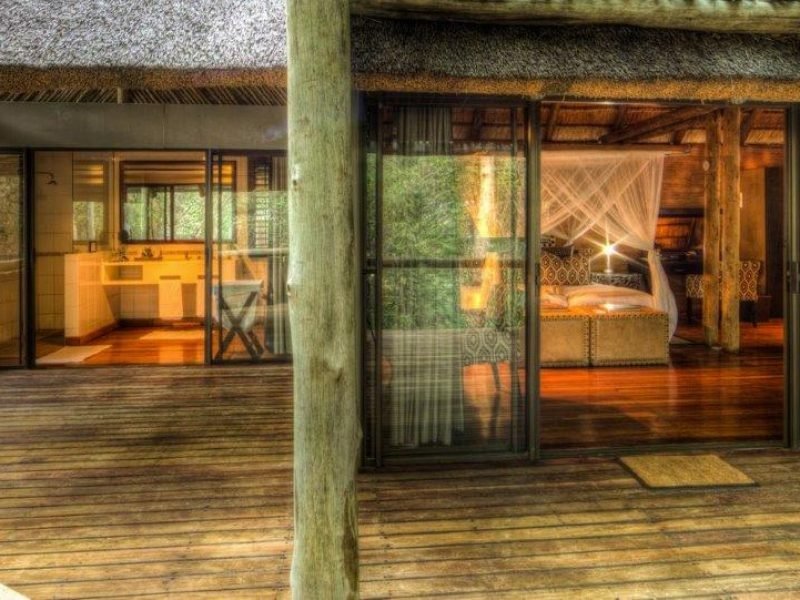 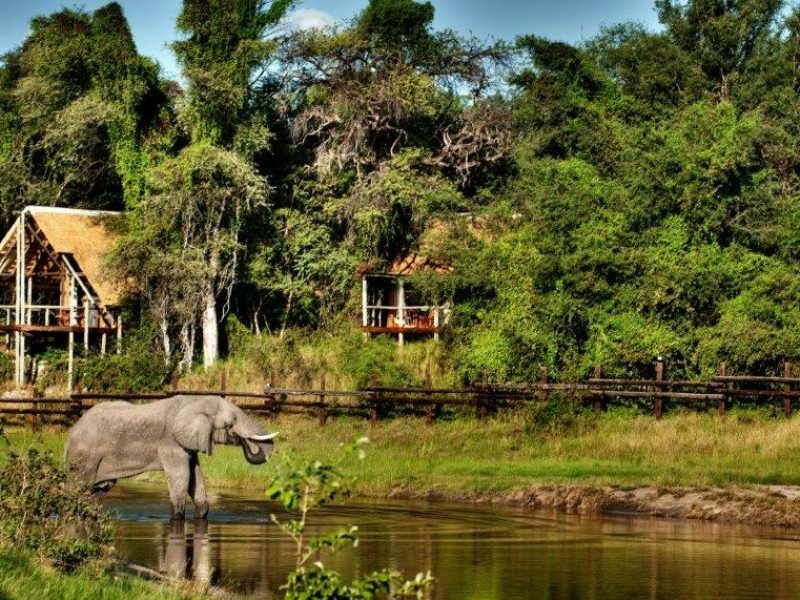 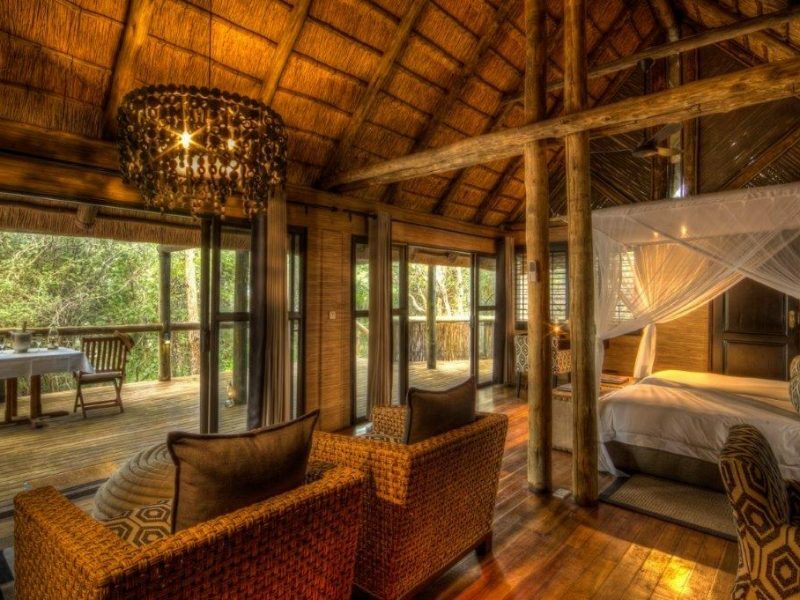 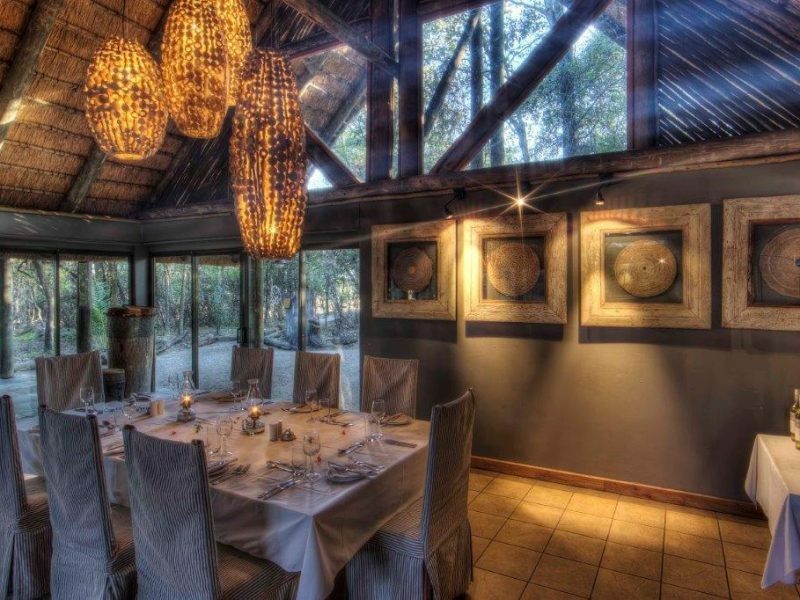 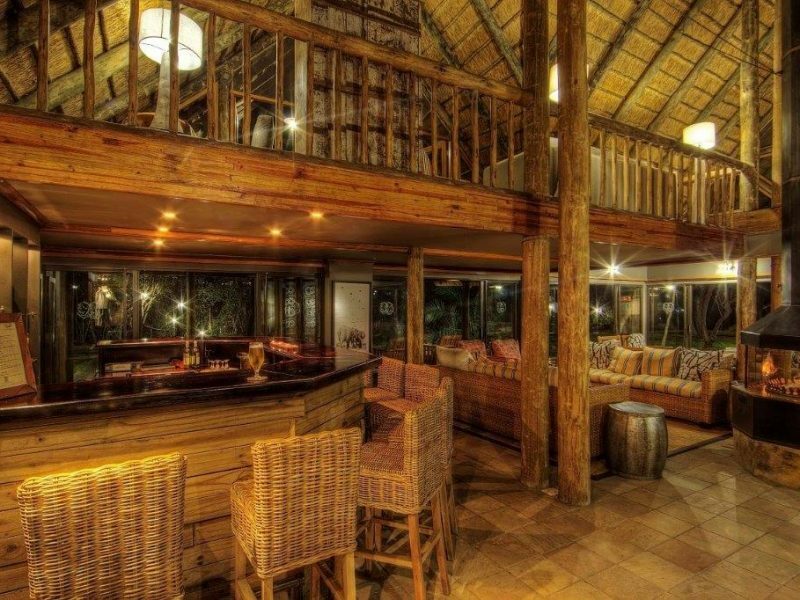 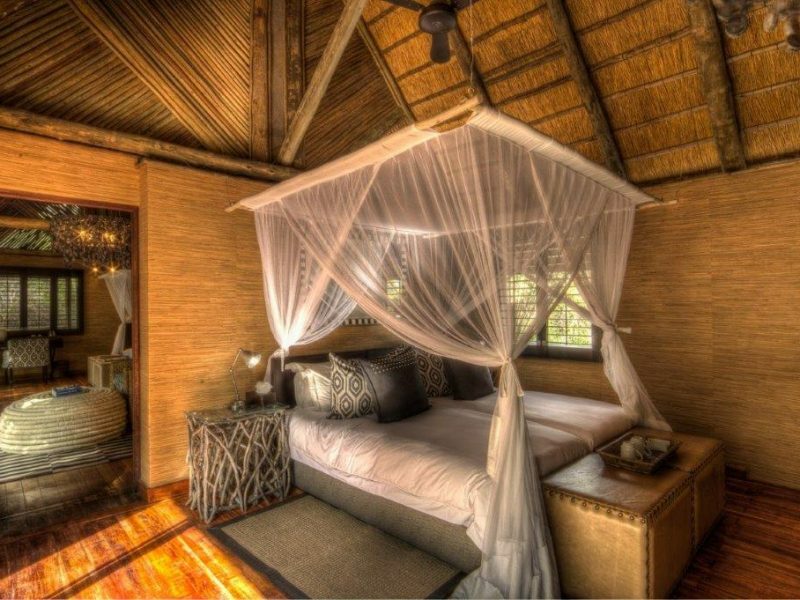 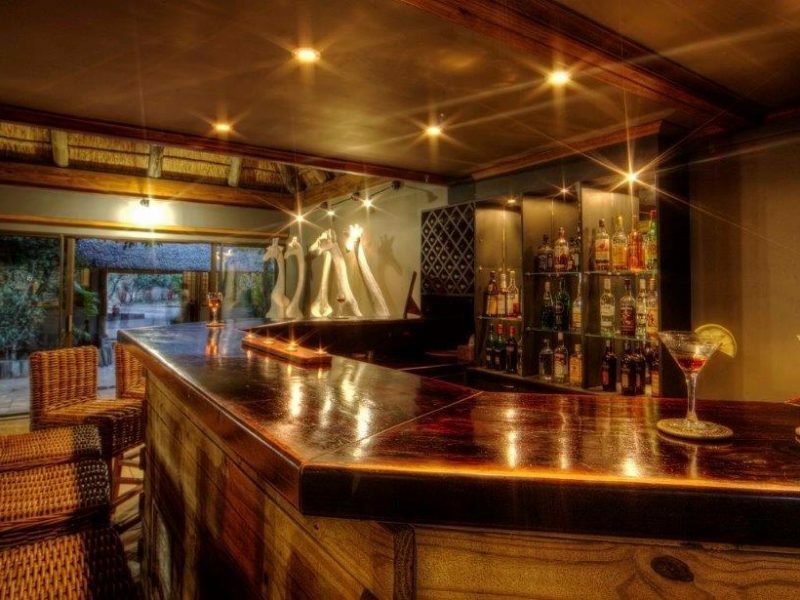 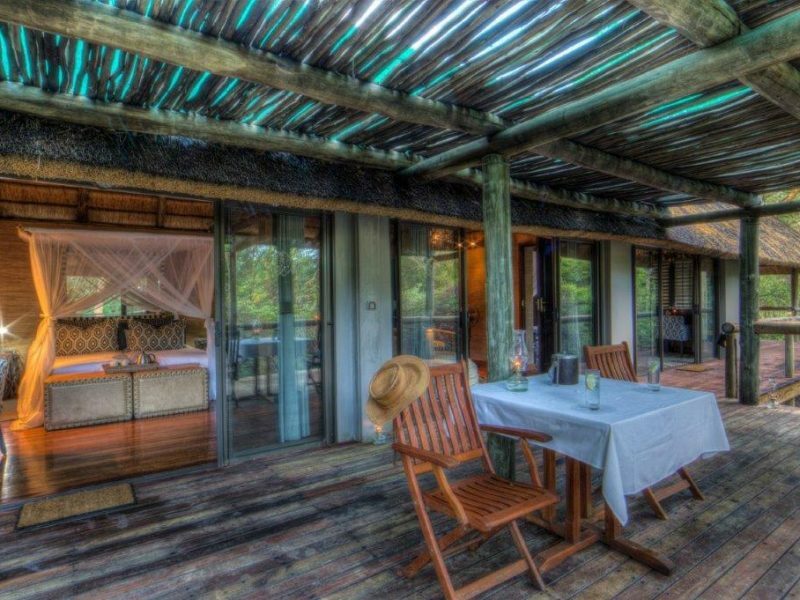 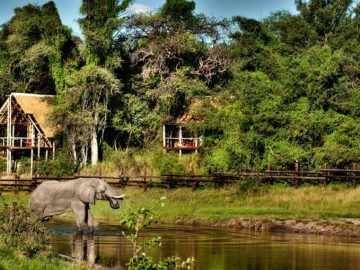 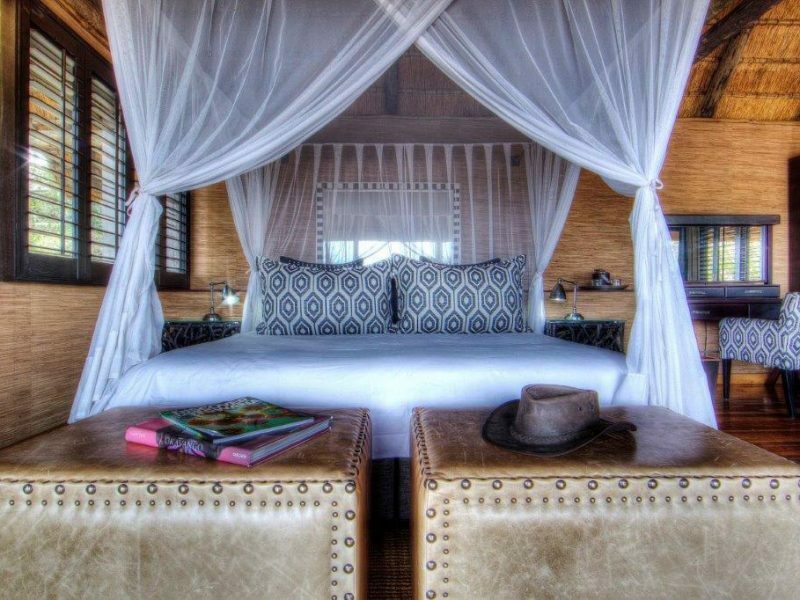 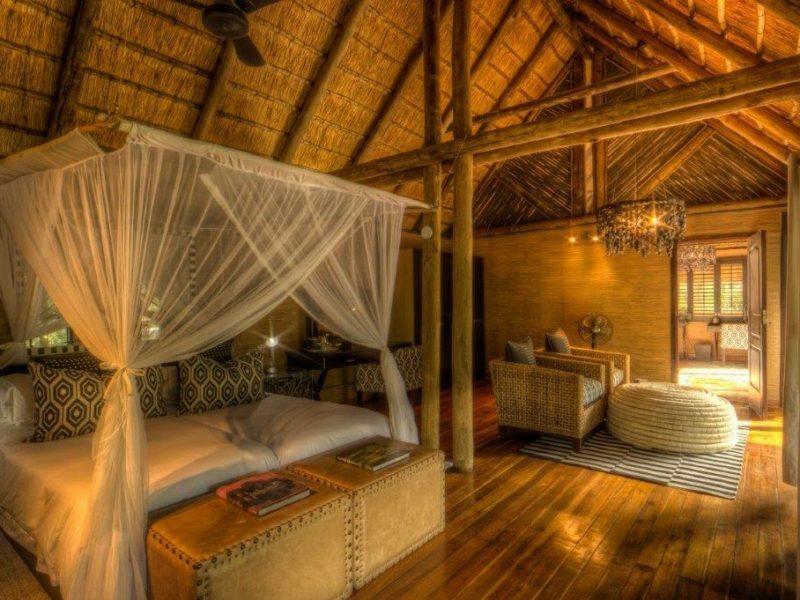 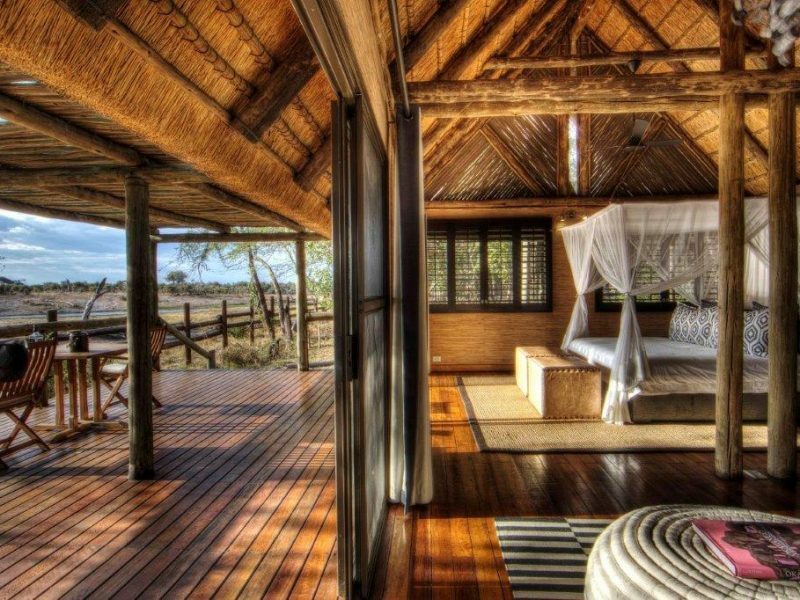 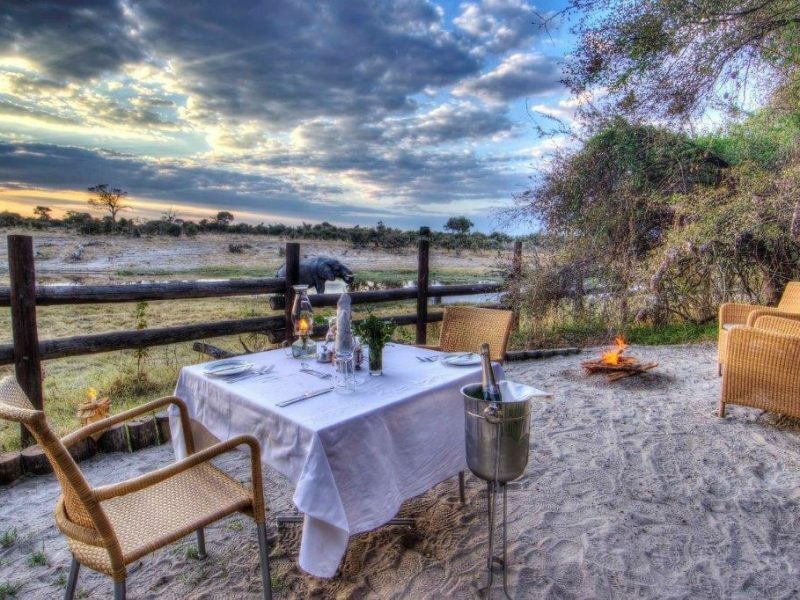 Located on the banks of the Savute channel, Savute Safari Lodge is intimate, accommodating only 24 guests in cool thatched timber and glass suites. 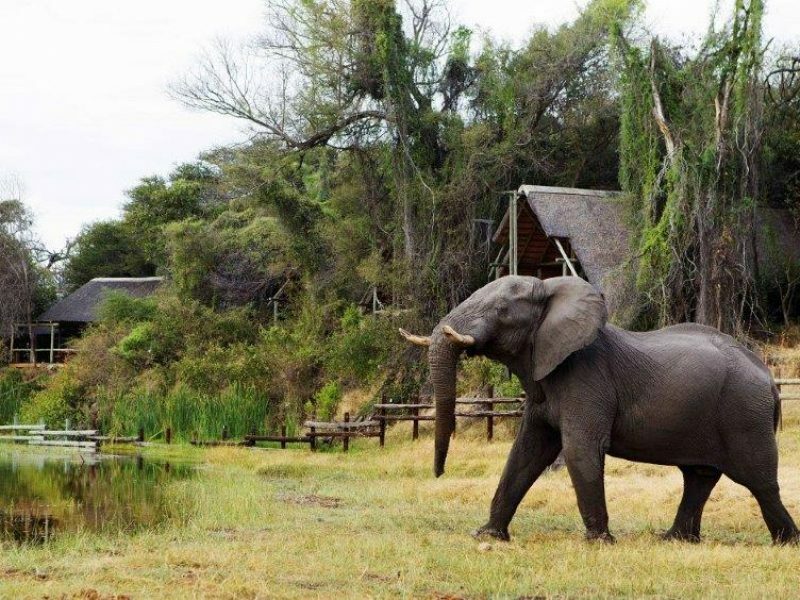 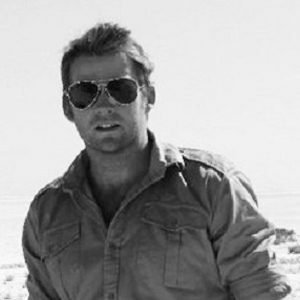 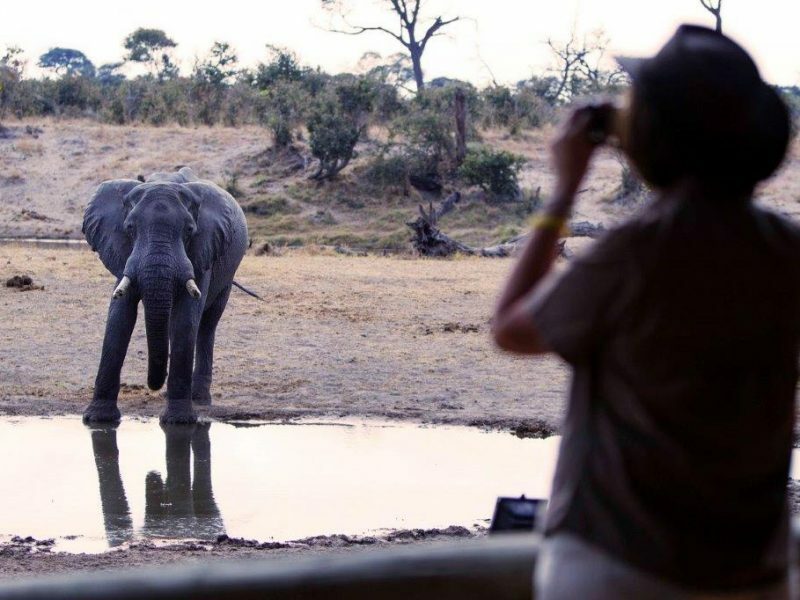 The area is renowned for its population of bull elephant and for the unique interaction of the resident predator species. 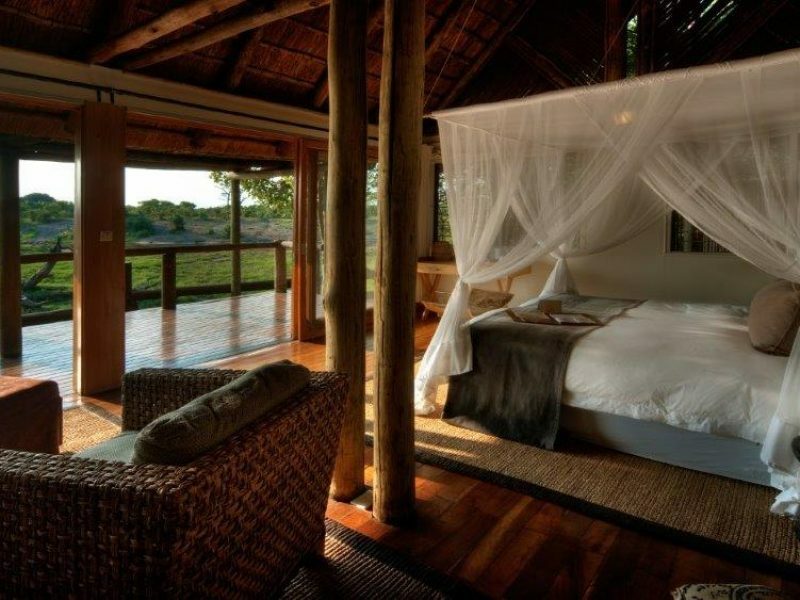 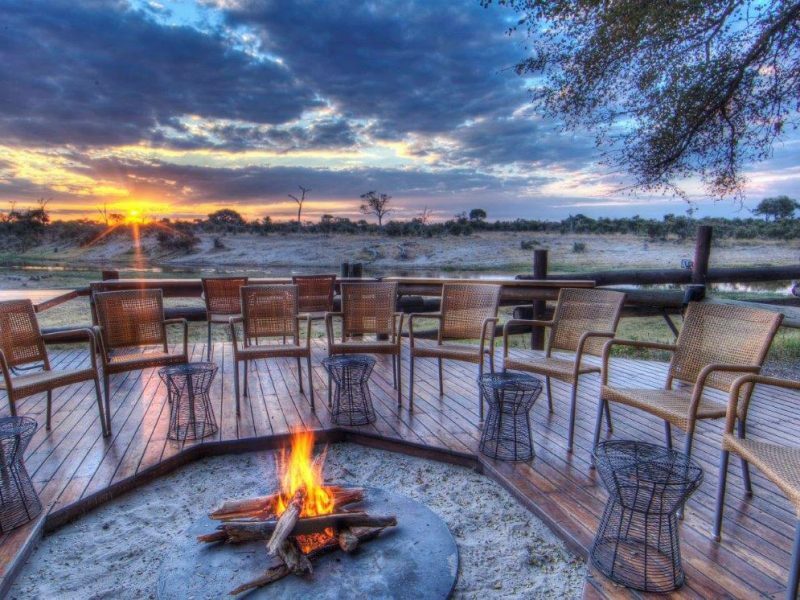 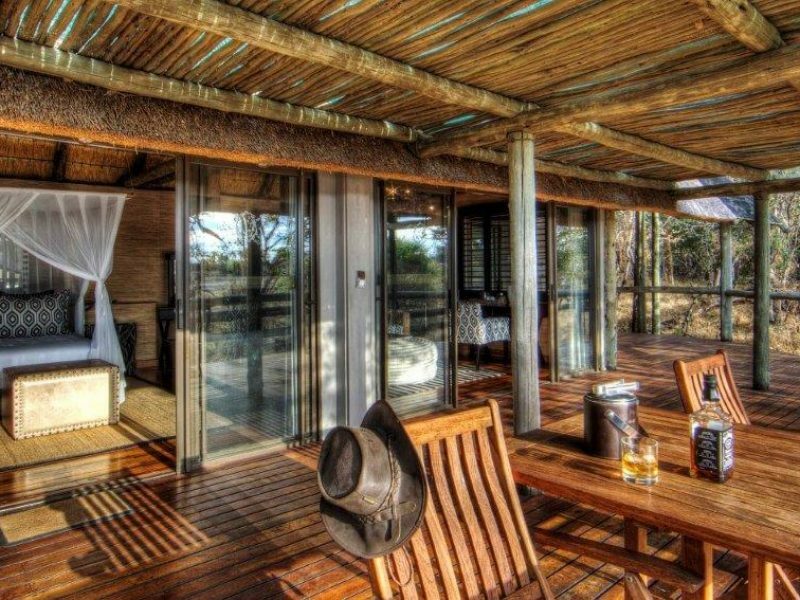 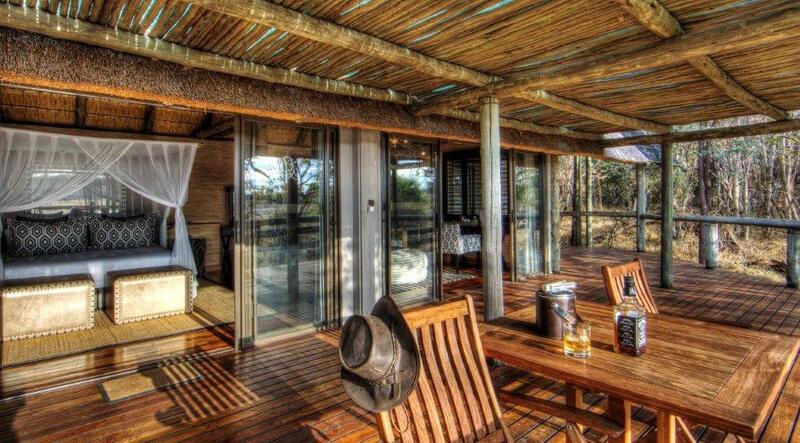 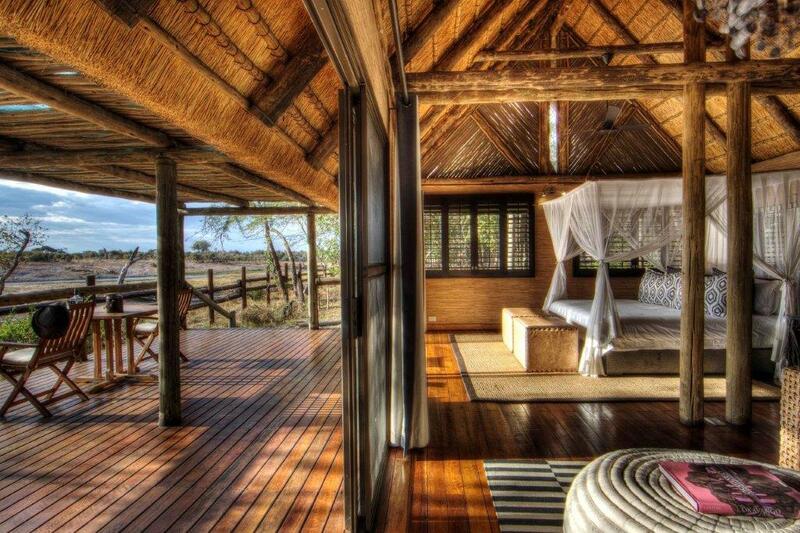 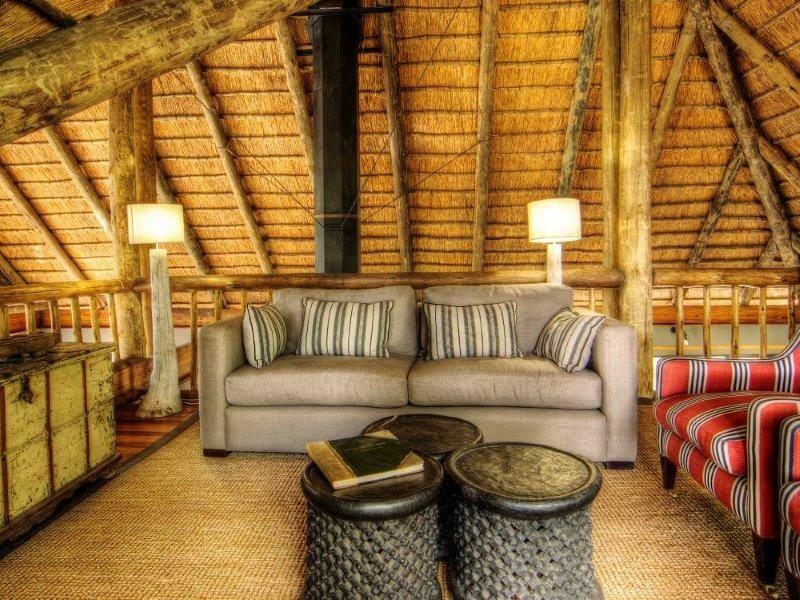 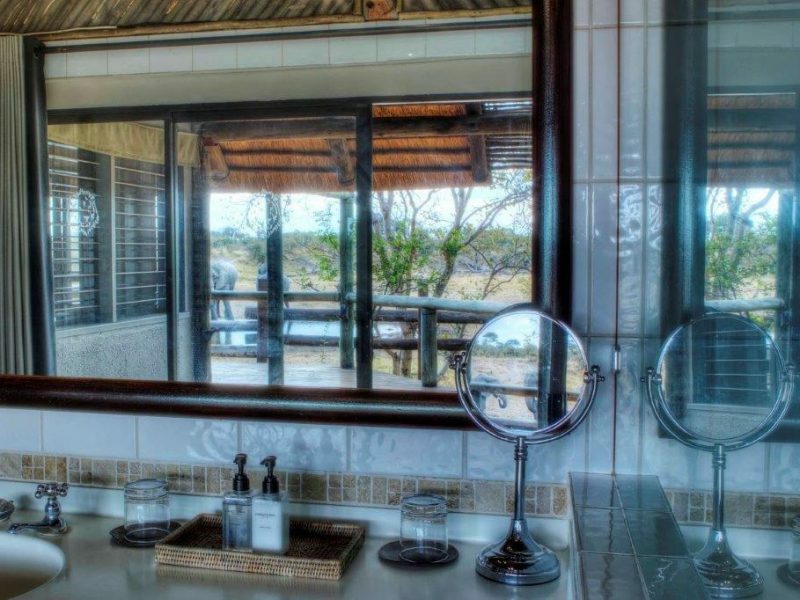 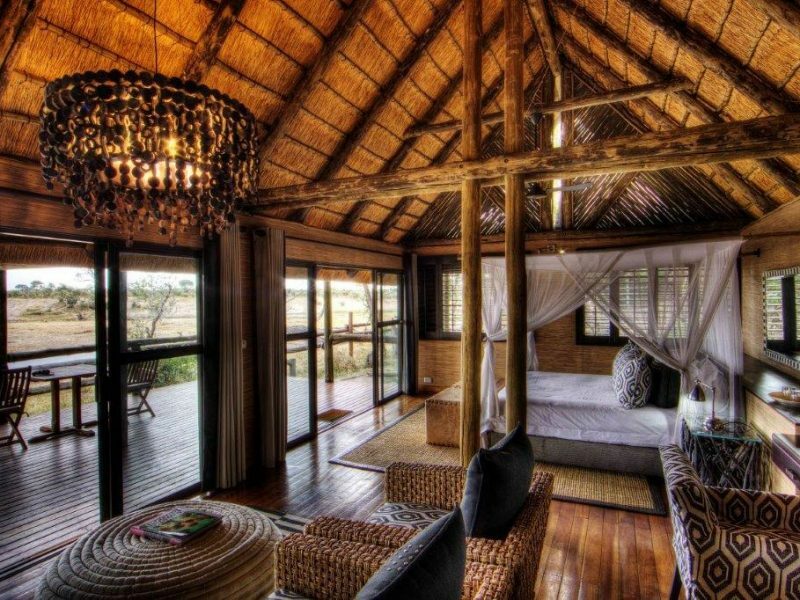 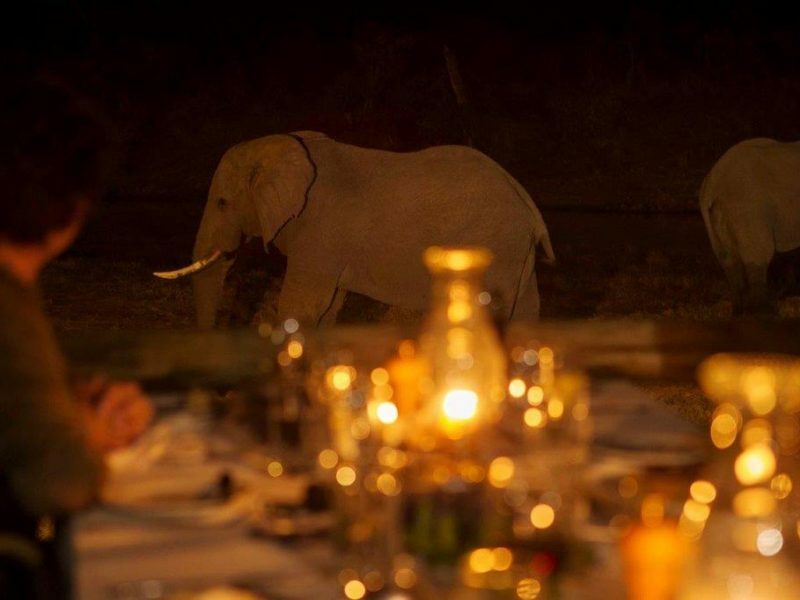 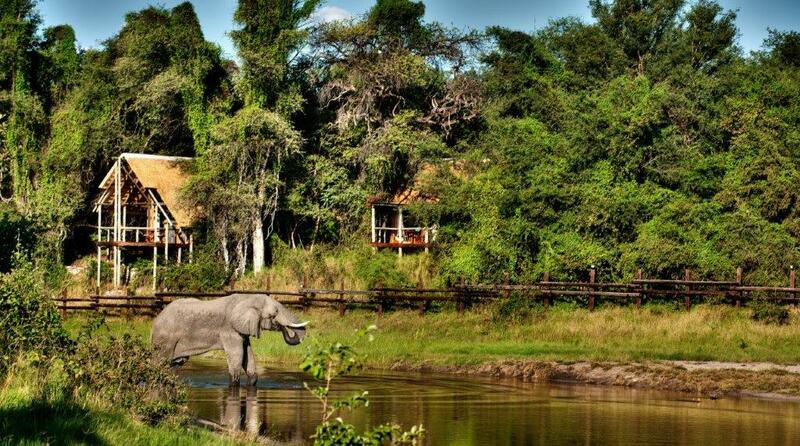 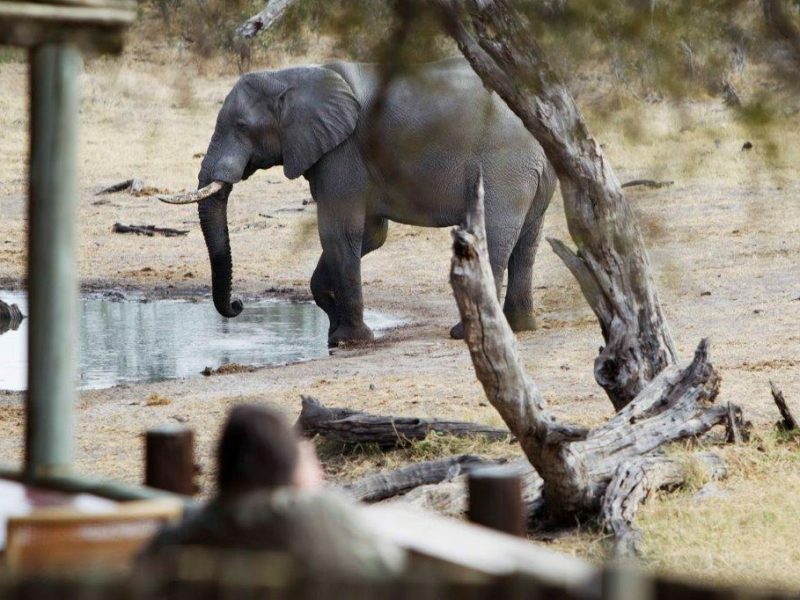 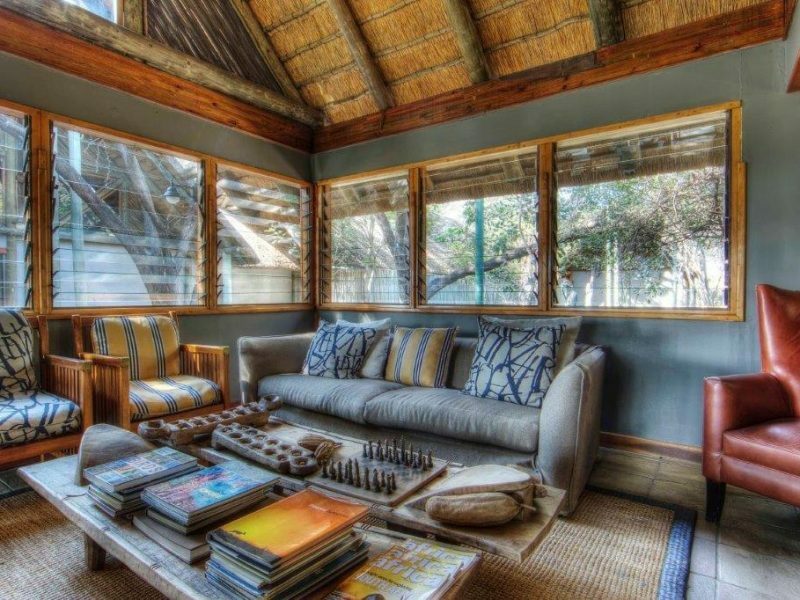 The close proximity of wildlife translates itself into the recently refurbished, modern African décor. 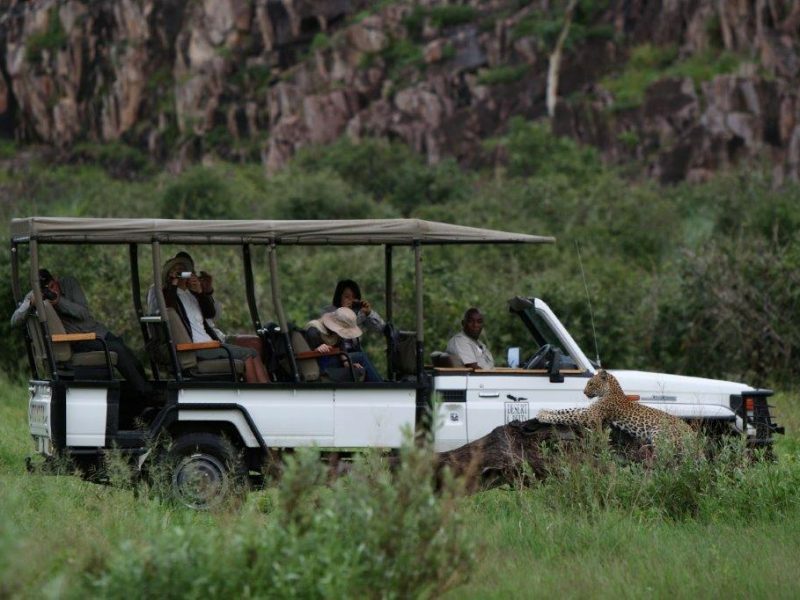 Activities are centered around game drives throughout the Savute area in open 4×4 safari vehicles. 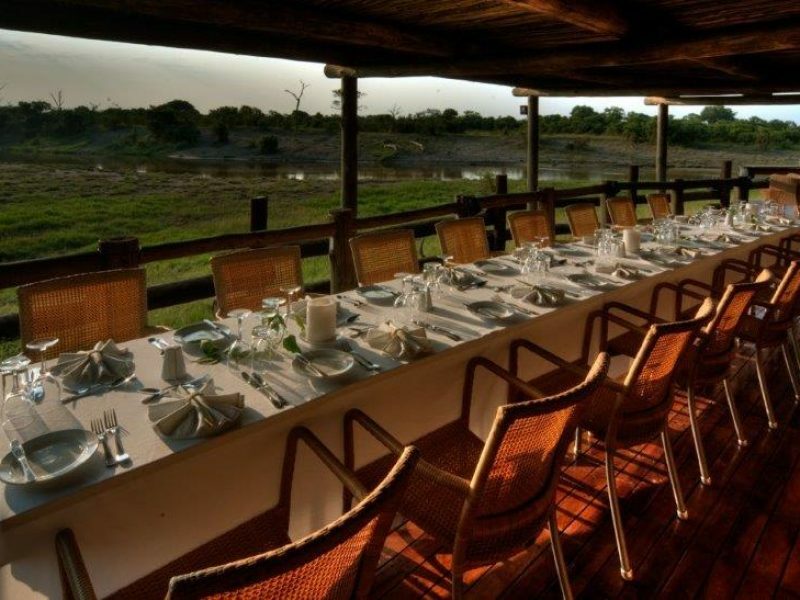 Many trips will incorporate a visit to the famous Savute Marsh for your chance to see the historic presence of the Savute Channel at the marsh against a teeming backdrop of wildlife. 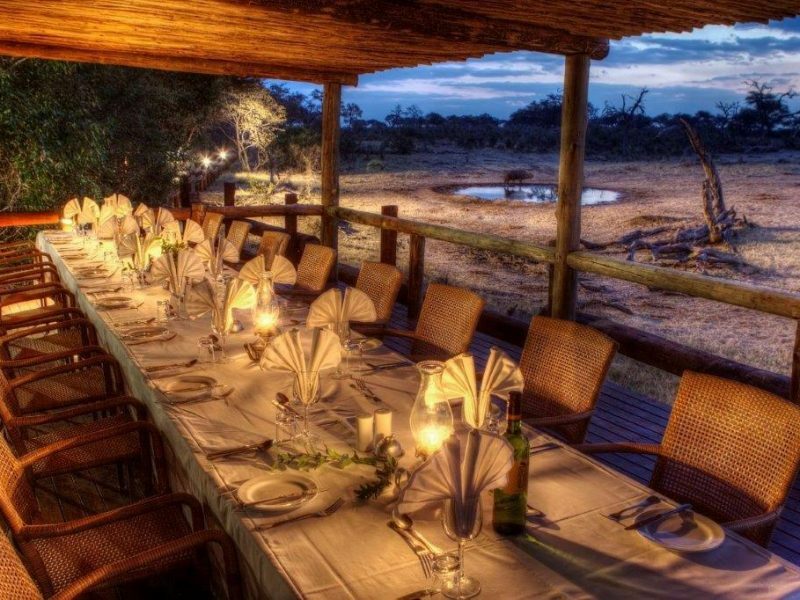 Guests will also enjoy a visit to the ancient San rock paintings at Gubatsa Hills, a small hilly outcrop which forms a remarkable landmark in the otherwise flat landscape. 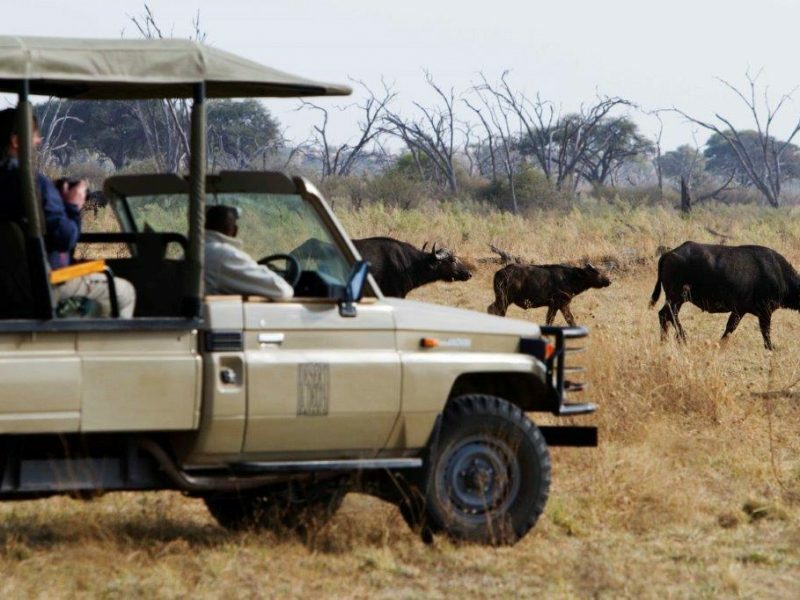 Savute lays claim to a spectacularly large summer zebra migration, which is determined by the rains but usually occurs between November and December and again between February and April when the zebras move from the rivers in the north in search of the lush grasslands and full waterholes in the southeast of the park. 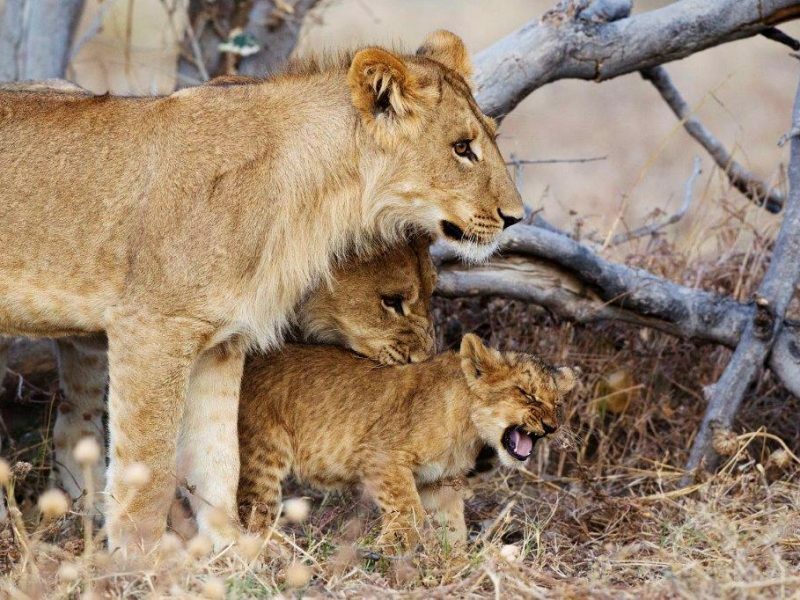 They are always accompanied by a myriad of predators.